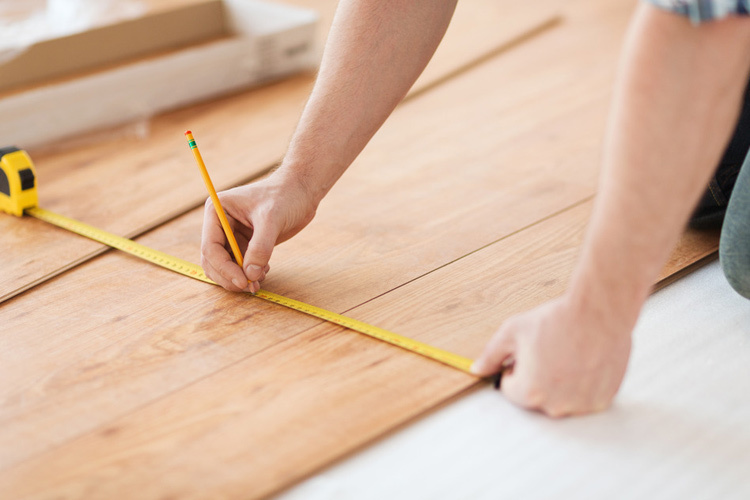 With over 30 years experience and real focus on customer satisfaction, you can rely on us for your next renovation, remodeling or home and garden project. Coastal Fencing and Building Services is a local, friendly and reliable fencing and building business based in North Devon. Martin, the business owner has over 30 years’ experience and we pride ourselves on a prompt response and quality service with free, no obligation quotes and exceptional workmanship. With years of experience our reputation has grown throughout the marketplace on recommendations and continued success, with a regular client base across the North Devon area who consistently recommend our services. 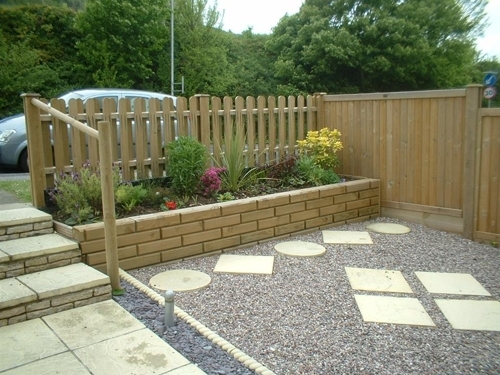 Working across North Devon, we carry out all aspects of fencing and building work covering all trades. We undertake work for both residential and commercial customers, so whether you are a homeowner seeking to make alterations to your property, a landlord or property manager looking for a reliable maintenance company, or an organisation requiring a professionally managed building project. Formerly known as Four Seasons Property and Garden Services, Coastal Fencing and Building Services has established itself as one of the greatest local providers of construction services throughout the North Devon area. kitchen refit or all and any home repairs. We provide a guaranteed professional service for private and commercial customers. Brick paving defines beauty, elegance and durability for driveways, patios and walkways.